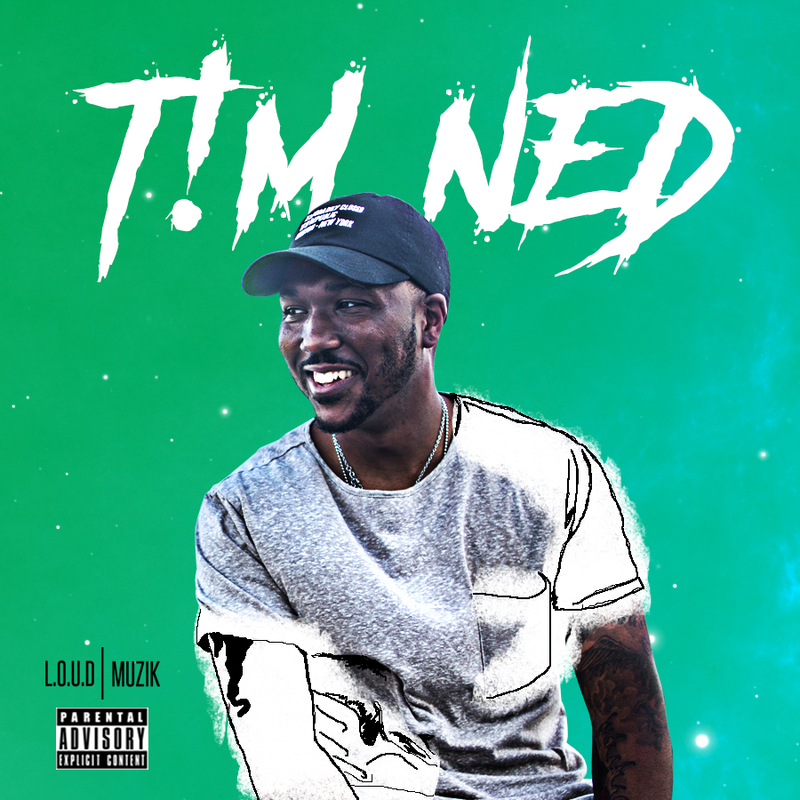 T!M NED gives us all of him on his debut #EP titled #T!MNED This project gives you a look into his life and how he became the artist he is today! Find out who @OfficialTimNed is and how he became the national recording artist we all love today! Be sure to Listen, Post, & Share with all DJs. Video yourself listening or spinning any record from the EP.. Tag @officialtimned and you will get promoted from all T!M NED & L.O.U.D.| Muzik social media accounts.